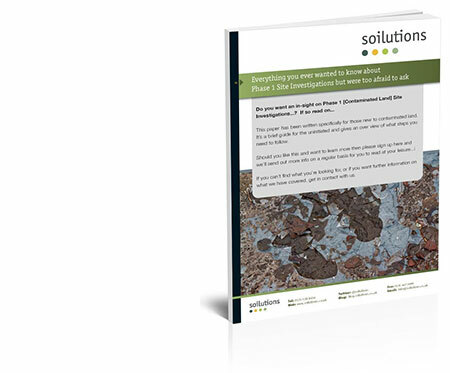 Download 'Everything you wanted to know about Phase 1 Site Investigations but were too afraid to ask' now! Do you want an in-sight on Phase 1 [Contaminated Land] Site Investigations? This paper has been written specifically for those new to contaminated land. It’s a brief guide for the uninitiated and gives an overview of what steps you need to follow. Why is a Phase 1 necessary? What is a Phase 1? What is a Conceptual Site model?